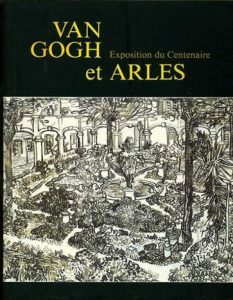 It may seem odd to invite an archaeologist to talk about Van Gogh, all the more so given that the Dutch artist never showed any interest in representing Arles’ Roman ruins – with the exception of a few sarcophagi in the Allée des Alyscamps. 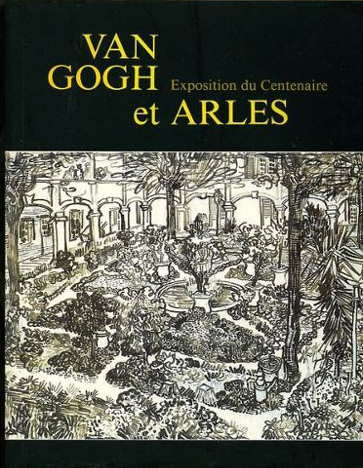 But in 1989, within the framework of the first exhibition celebrating the centenary of Van Gogh’s arrival in Arles, Claude Sintes got to know the painter very well. In “My Van Gogh” on 3 May 2017, Sintes will be talking not about the works displayed on that occasion, but about the organisation of the event. From his colourful and little known anecdotes, it is clear that exhibition logistics – and the legitimate precautions taken when transporting precious works of art – have changed a great deal over the past three decades! Claud Sintes is Head of Heritage Conservation and Director of the musée départemental Arles antique.